How Long Can You Expect to Keep Air Conditioning Equipment? 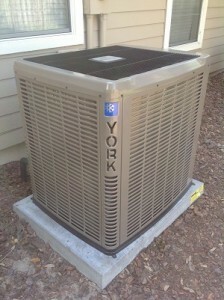 We know that it can be frustrating to find out your air conditioning system needs replacement. It feels like you haven’t had your system for that long, after all (although you may not remember the exact date). In our area, air conditioning systems fail even sooner than in other parts of the country. So when you set out to purchase a new air conditioner, you have one big question: how long will this one last? Posted in Air Conditioning | Comments Off on How Long Can You Expect to Keep Air Conditioning Equipment? In Gainesville, we’ve all heard this time and time again… “It’s not the heat; it’s the humidity!” Humidity is responsible for a lot of our discomfort throughout much of the year here. It affects you out doors, but it also has an impact on indoor comfort. And yet, so few people actually make the effort to control humidity in the home. Usually, it takes more than just a good air conditioning system! Today, we want to focus on four things we think every homeowner in Florida should know about humidity and home comfort. 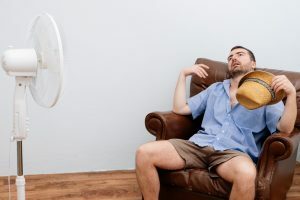 From how it affects your body to how it raises your bills to what you can do to lower your humidity without breaking the bank every month, we’ve got your guide to ultimate whole-house comfort.